Being a manager is hard. 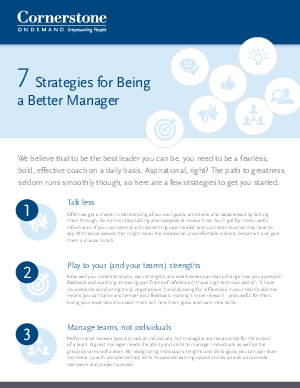 Being a great manager is even harder. Learn simple things you can do as a manager to increase performance from both individuals and teams.